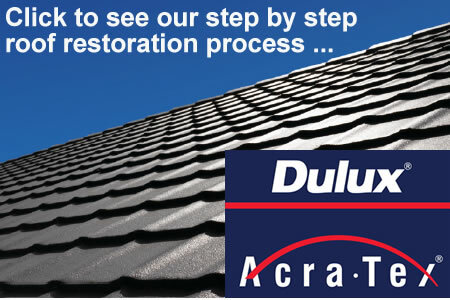 Since 1996 we have restored 18,000+ homes, we can honestly claim to be one of the most successful roof restoration companies on the Gold Coast. We are an Australian owned family business, servicing the entire Gold Coast region from Northern NSW, Southern Gold Coast, Central Gold Coast, Northern Gold Coast up to Brisbane South. We only use the very best products available, with full manufacturers 10 year warranties. Roof cleaning, roof repairs, roof painting and full roof renovating, if you are after a reputable, fully licensed, registered and insured company, call 5502 2904 or 0413 126 850 or email info@affordabletotalrestoration.com.au for advice and a free, no-pressure quote. We use only the best products to suit the individual particular substrates we are working with. The quality of our workmanship is paramount in our organization. We price each job as keenly as possible. 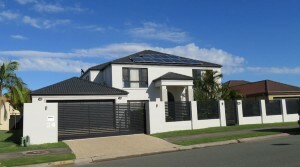 We do not build in extra margins to cover up shabby workmanship which eventuates in follow up work, we take pride in doing it right the first time. Affordable Total Restorations also offers a one stop shop for those wishing to revamp or renovate the exterior of their existing property without the hassle of finding and dealing with several unassociated tradesmen; with expert painting and rendering services in conjunction with roof repairs/restorations – we can put your mind ‘At Rest!’ – and we are competitively priced! Countless recommendations available upon request, or visit our testimonials page.